I-70 is re-opened once again after yet another incident that closed a 25 mile stretch for several hours Wednesday. the incident began when a Trooper patrolling Interstate 70 near milepost 339, near Maple Hill, stopped the driver of a 2004 Southwind 32 foot motor home for driving erratically. During the contact, the driver, who was later identified as 45 year old Paul Berry of Canton, Michigan, barricaded himself in the motor home, stated he had a weapon and was going to kill himself. The Trooper requested assistance and other law enforcement officers responded to the scene. I-70 was closed from the K-4 (Auburn Road) exit to the K-99 (Alma / Wamego exit) for the safety of the public. Crisis negotiators with the Patrol’s Special Response Team (SRT) attempted to make contact with Berry throughout the day. 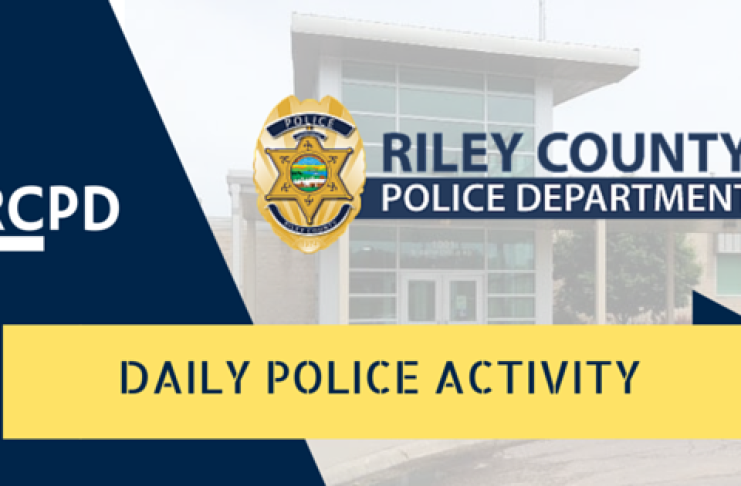 Members of the Patrol worked with the Wabaunsee District Court to obtain a felony criminal threats warrant for Berry’s arrest. When Berry continued to refuse to communicate, the SRT deployed tear gas to attempt to get Berry to surrender. He remained barricaded in the vehicle and at about 3:30 members of the SRT forcibly entered the motor home. Berry was combative and sustained minor injuries while being taken into custody by the Troopers. A weapon was recovered inside the vehicle. Berry was transported by ambulance to Stormont-Vail Medical Center in Topeka with minor injuries. Both lanes of Interstate 70 were opened to traffic at 4:15 pm Wednesday afternoon. The incident remains under investigation.